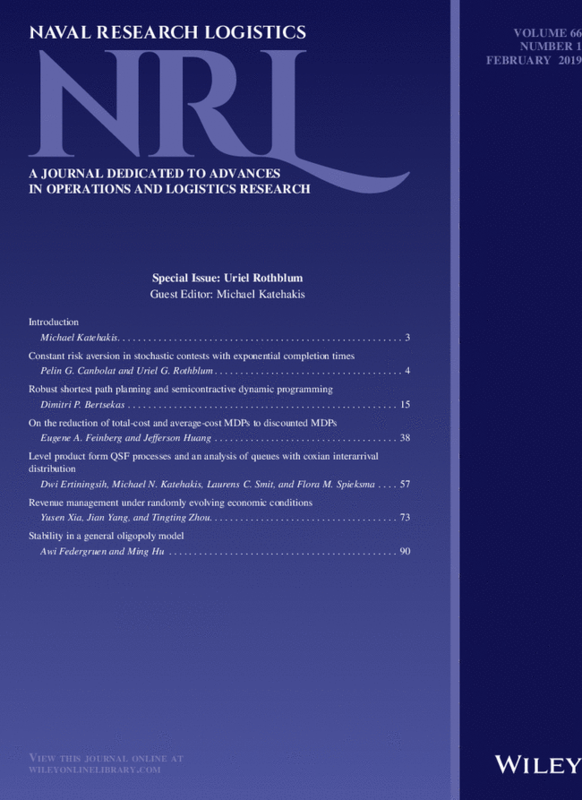 The most recent issue of Naval Research Logistics (NRL), Vol. 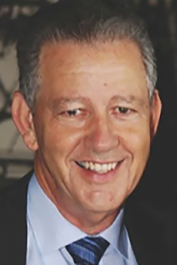 66(1) 2019, is a special issue in memory of Uriel G. Rothblum(1947‐2012). It is edited by Professor Michael Katehakis at Rutgers University and contains contributions from many of the participants of the Rothblum Memorial Rutgers Applied Probability Conference that was held on October 4, 2013. Professor Rothblum's scientific contributions include pioneering work in applied probability, Markov Decision Processes, game theory, mathematical programming, combinatorial optimization, lattice programming, and the multi-armed bandit problem. He published more than 160 articles in these fields and he had over 100 co-authors. For the impact of his research he was named an INFORMS Fellow in 2003. NRL is dedicated to publishing high-quality papers in operations research/management and general quantitative modeling. Founded in 1954, NRL has a distinguished history of publication of both seminal methodological contributions and innovative applications, see a list of NRL papers by Winners of Nobel Prize for Economic Sciences.